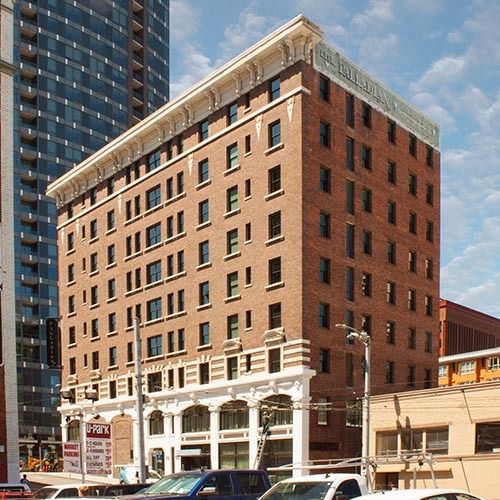 The Kimpton Hotel (Palladian) is a 97-room hotel in the Seattle City landmark Palladian building. The building structure needed to be updated for seismic reinforcement due to the building being historical. The emergency generator could not be installed in the existing location in the basement which was an interesting logistical challenge.